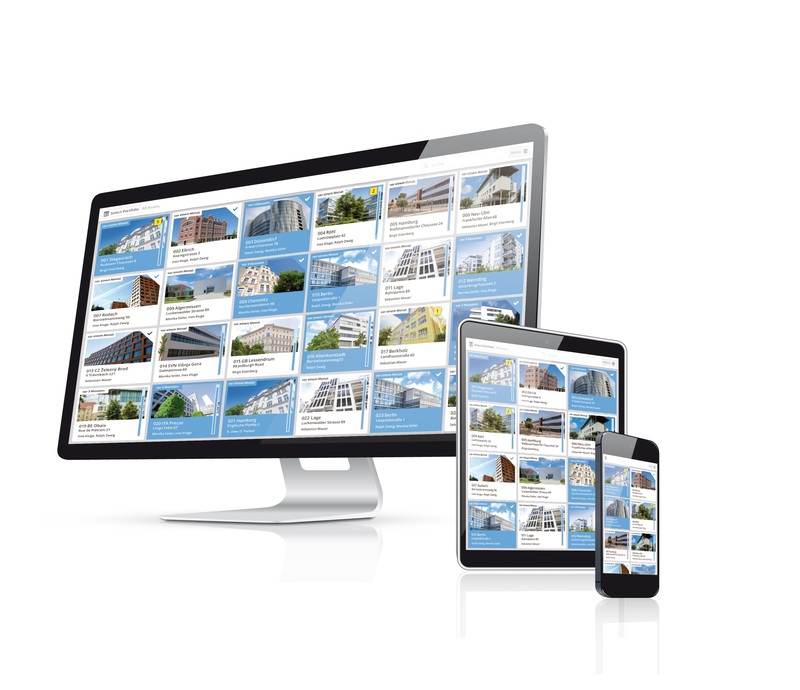 Architrave, a Berlin, Germany-based proptech startup, raised €2m in funding. PropTech1 Ventures, a German venture capital fund focusing on European PropTech startups, made the investment. Led by founder and CEO Maurice Grassau, Architrave offers a central platform for digital real estate management. The company initially digitizes all documents of a real estate portfolio and makes them available to their owners and their service providers in a digital data room. When real estate objects are transferred between two property owners, the system also enables the buyer to access a maintained document catalog with a few clicks, eliminating the need for data entry. The company recently introduced AI robot DELPHI, which handles all resource-intensive routine activities in document management. Architrave currently manages around 3,400 assets worth around 60 billion euros for established market players such as Aberdeen Standard Investments, Union Investment Real Estate, BEOS, and Kintyre.